Garland. We all know it, we all love it and it’s extremely versatile. Put a spin on Christmas decorating with four easy ways to use this timeless trimming. The best thing about it, it’s inexpensive! 1. 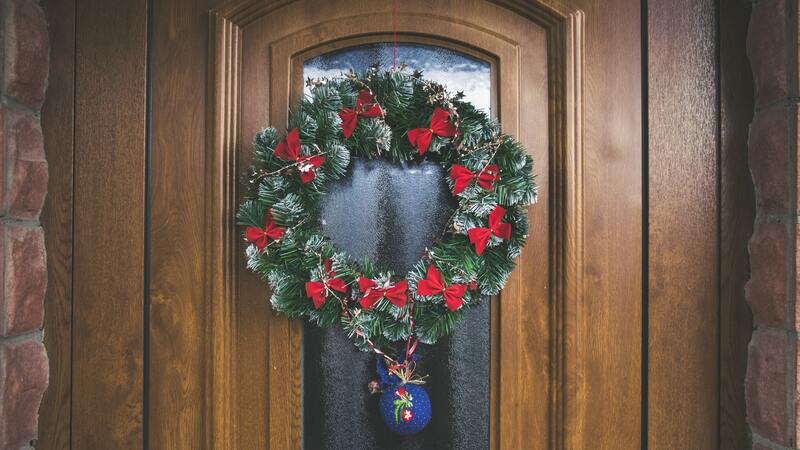 Wreath – An easy piece of Christmas décor. Find some garland at a craft store like Michaels that’s a good length. Wrap it in your preferred circle size and decorate your Camden apartment home as you’d like! 2. Light Fixtures – Upgrade those lights! Add a bow, wrap the hanging light fixtures, introduce lots of glitter and sparkle – the options are limitless. 3. 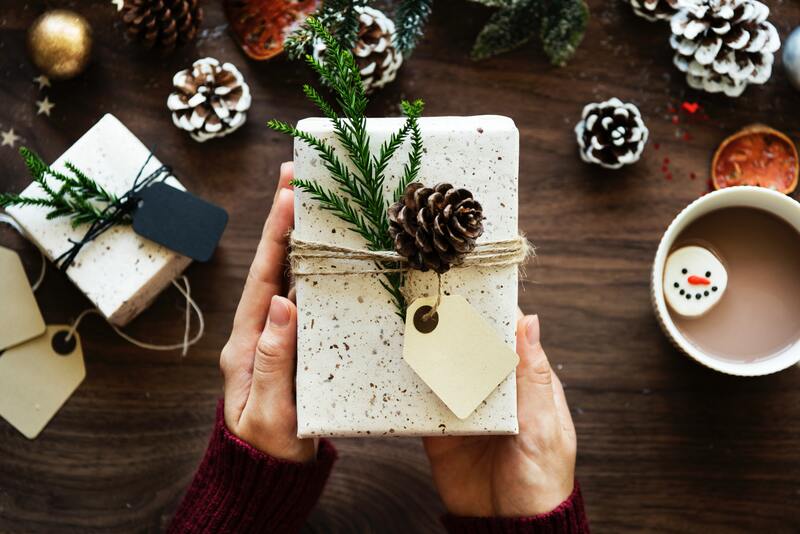 Gift Details – Minimalistic, but chic, a little sprig goes a long way. 4. Different Material – Put those DIY skills to use thinking outside the box. Garland can be made with flowers, clay or even paper! House Beautiful has some remarkable ideas to try. Keep in mind that this material is super flexible! Once you get the inside of your home taken care of, take a look at different ways to Make Your Balcony Lit from the Simply Camden blog!